I am SO excited to show you this gorgeous symmetrical butterfly craft! It’s super easy to do, using a classic preschool art technique – ink blot painting. 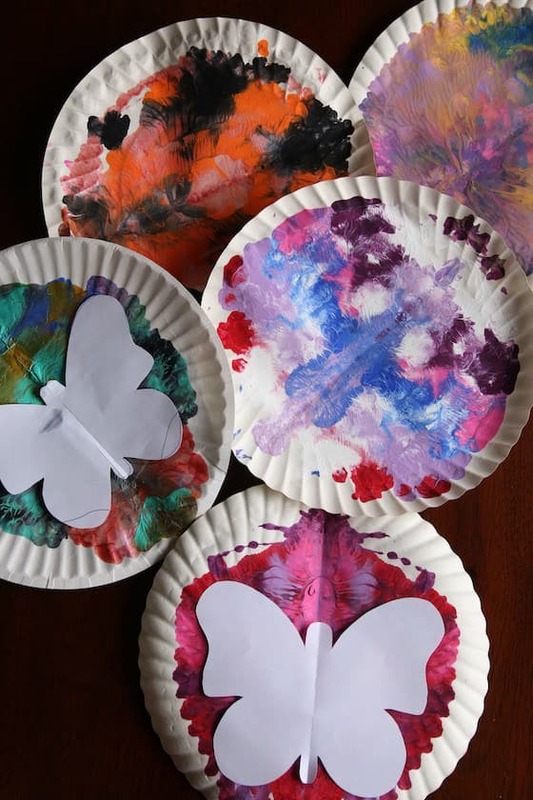 Toddlers and preschoolers will totally love the process, but the results are so beautiful, your big kids will want to make these butterflies too! 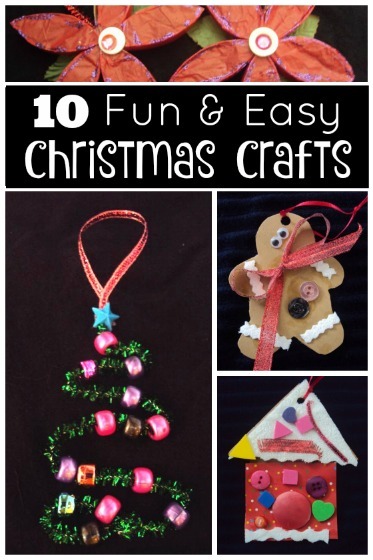 Another one for the letter B in our epic A-Z Paper Plate Crafts for Kids collection! One of the hooligans is obsessed with symmetry painting at the moment. I’m not sure what this art process is officially called. 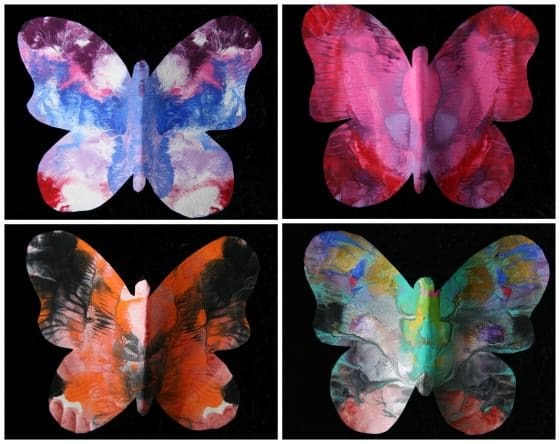 I’ve always called it ink-blot painting, but I’ve heard it referred to as blob painting, mirror painting, butterfly painting, squish painting, symmetry art and fold-over art. 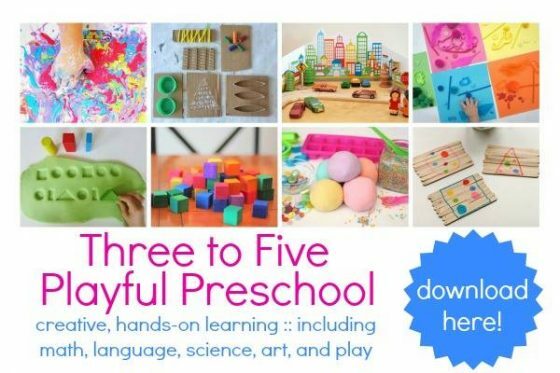 It’s the perfect art technique for a butterfly craft because of the symmetrical results it produces. You’re probably familiar with the technique. I think every kid has made art this way at one time or another. You blob your paint on one half of a piece of paper, fold the paper over, and then open it up to reveal a perfectly symmetrical piece of art. What’s not to love, right? 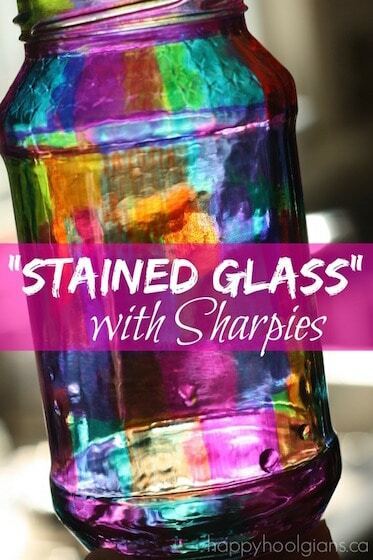 It’s a pretty cool way to create with paint. I totally get why my hooligan is obsessed. She discovered the joy of symmetry painting when we made these “ink-blot shamrocks” for St. Patrick’s Day in February. Ever since, whenever we’re painting, she goes on a little blobbing and folding spree, and she churns out a new collection of symmetrical art. 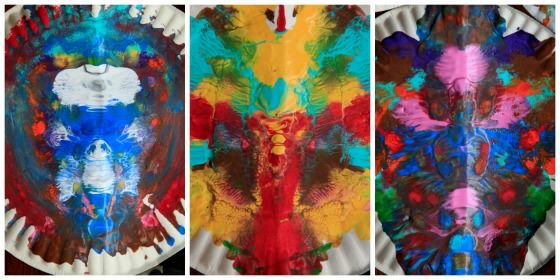 A paper plate is her canvas of choice for making ink-blot prints. She usually takes her masterpieces home at the end of the day, but last Friday, she put a particularly goopy painting by the fire to dry, and it got left behind. Over the weekend, I looked at it several times, and thought Holy Moly. For a paper plate, this is downright stunning. She had used a mix of metallic and regular acrylic craft paint for this particular piece of symmetry art, and the effect of the two finishes, combined with the colours she’d chosen were absolutely beautiful. We needed to make something cool with this painting. 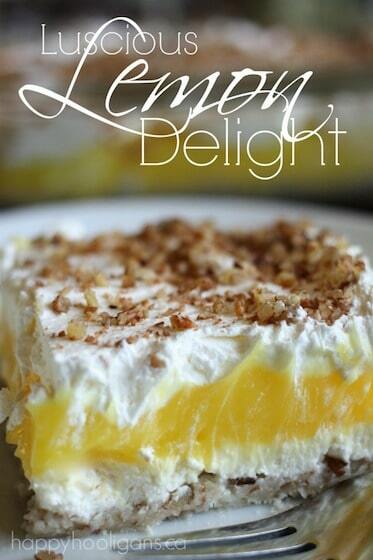 It was far too pretty to spend the rest of its days as a paper plate. 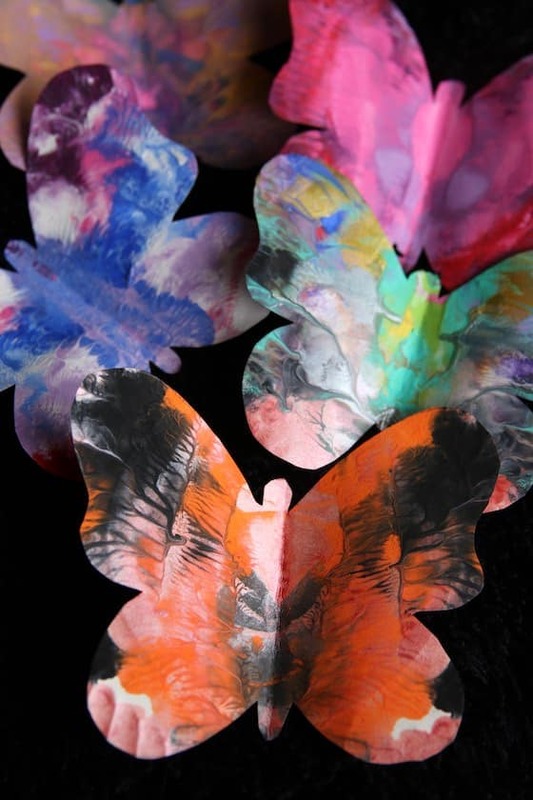 And so, this week, we turned that gorgeous piece of art into a butterfly craft. 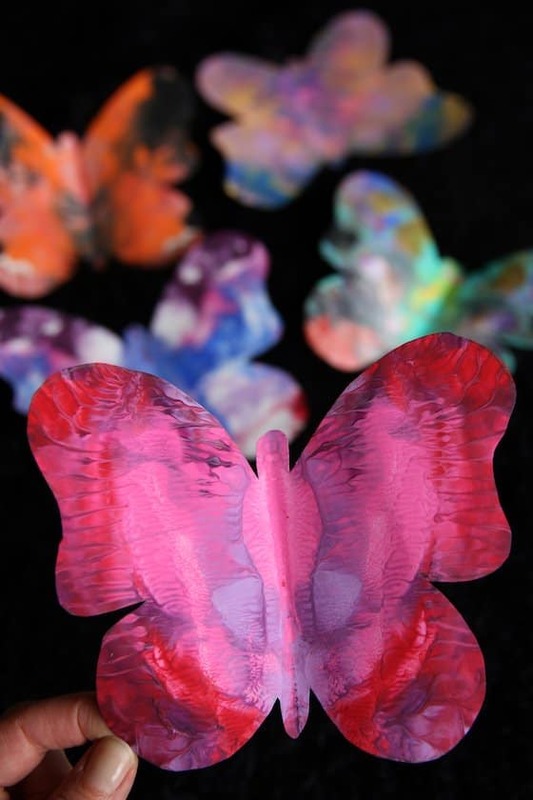 And then we went ahead and made a bunch more blob-painted butterflies, and the results were drop-dead gorgeous! 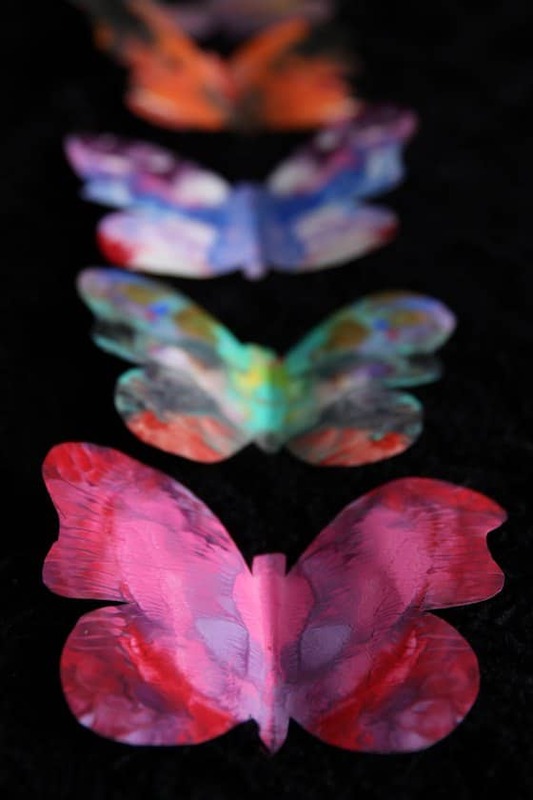 Wouldn’t these butterflies make a beautiful garland or mobile? They’d look amazing bordering a bulletin board at school too. 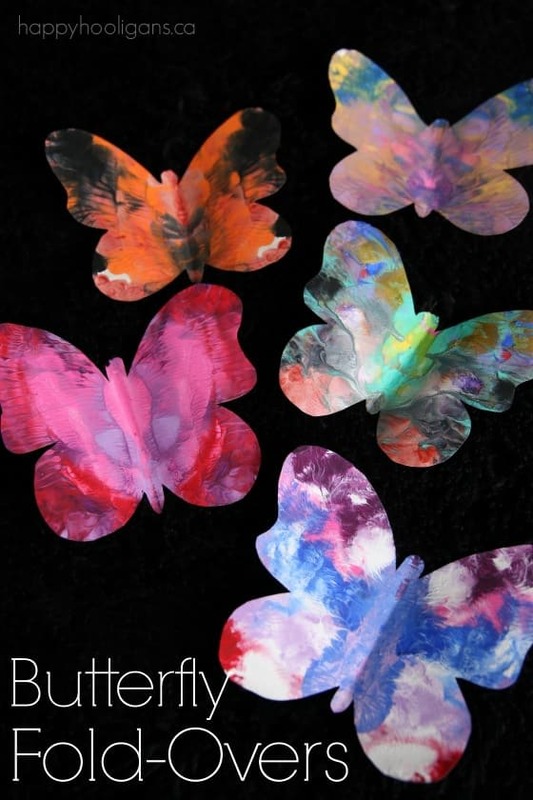 I’ll tell you how to make them, and then you can print off the butterfly template from the link in the supply list below, and make some with your kids. Set out a variety of paint colours for your child to choose from. Crease a paper plate by folding it in half, and then unfold it, and lay it flat. 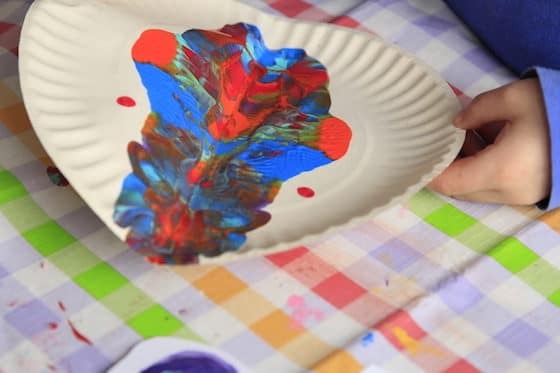 Next, have your child drizzle his or her paint colours on one half of the paper plate. Now, fold the paper plate closed, and press and rub to blend the paint colours. Note: you’ll want to have something underneath your art to protect your table. The paint may squish out between the folded layers of the paper plate. 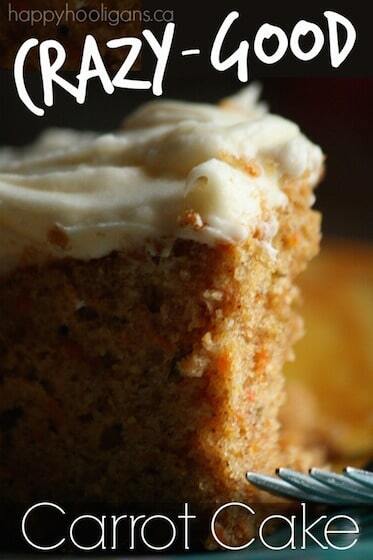 Open the paper plate back up, and admire your gorgeous, symmetrical pattern. Print off this butterfly template. 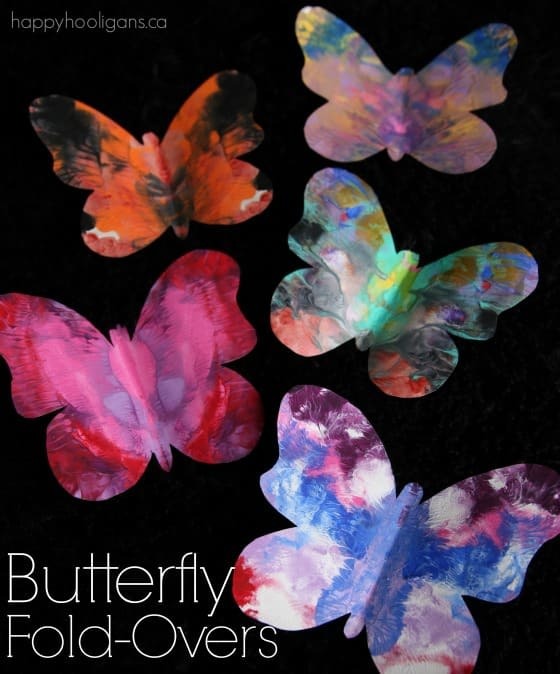 The printable includes 2 different sizes of butterflies. 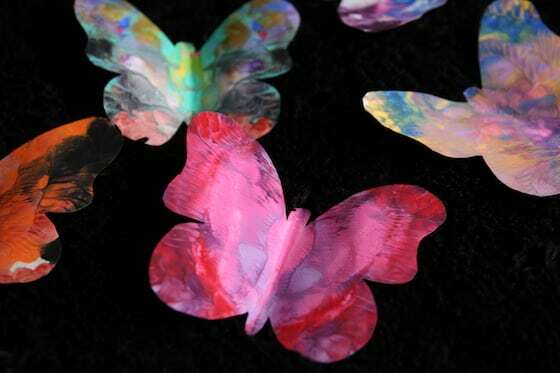 When your paint has dried, trace the butterflies on the painted side of the paper plate. 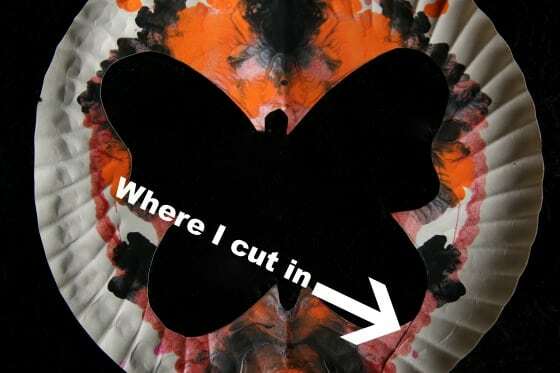 Now, cut along the traced line to cut out your butterfly. Just make one snip to get to your pencil line, and then cut your butterfly out neatly, leaving a perfect silhouette of the butterfly in the paper plate. And that, my friends, is all there is to it. 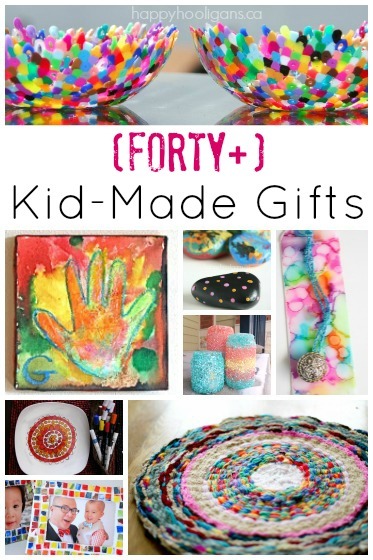 If your child wants to add a craft stick body or pipe cleaner antennae to their butterly craft, they can, but we chose not to because they’re so pretty as they are. Now your butterflies are yours to do with as you wish. I think a natural stick mobile like this one would be terrific! I could not find the Template for the butterfly . Is this something I should buy? The link for the free download is in the supply list in the post, Frances. Just click the link, and you can download and print the template.